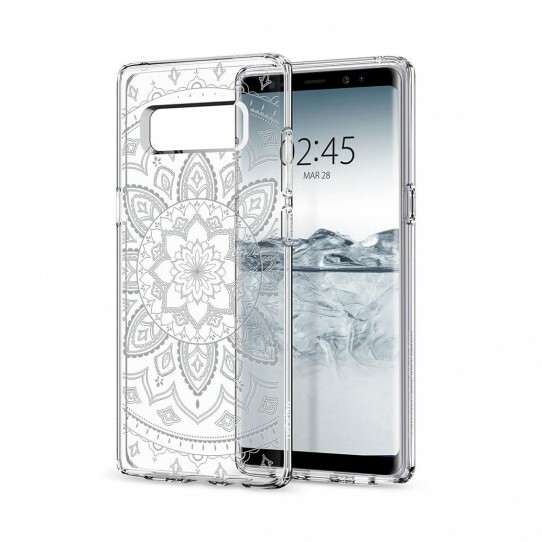 Display the beauty of your device, decorating it with the lacy mandala pattern printed on this crystal clear case. Liquid Crystal™ provides enhanced drop protection with Air Cushion® Technology. 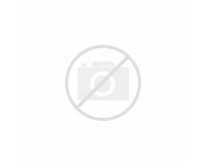 The raised edges protect the screen and camera, without adding any bulk. Liquid Crystal is made out of flexible and shock-absorbent TPU and bound to stay watermark-free thanks to its innovative inner dot pattern.